You can find them for $46 shipped on ebay. > > Excellent idea and post, Tom. > > similar in nature. AC0RA and I have made a few "Baofeng to Baofeng"
> > contacts to test the performance on several of the LEO FM satellites. > > radios be used for full-duplex, as in your suggestion Tom. > >> This may have been discussed previously but just in case it has not. > >> operate full duplex on the FM sats. > >> small it is. > >> of the memories. > >>  Since it is always on you can not use the scan function. > >> sound from the speaker. > >>  all do it. 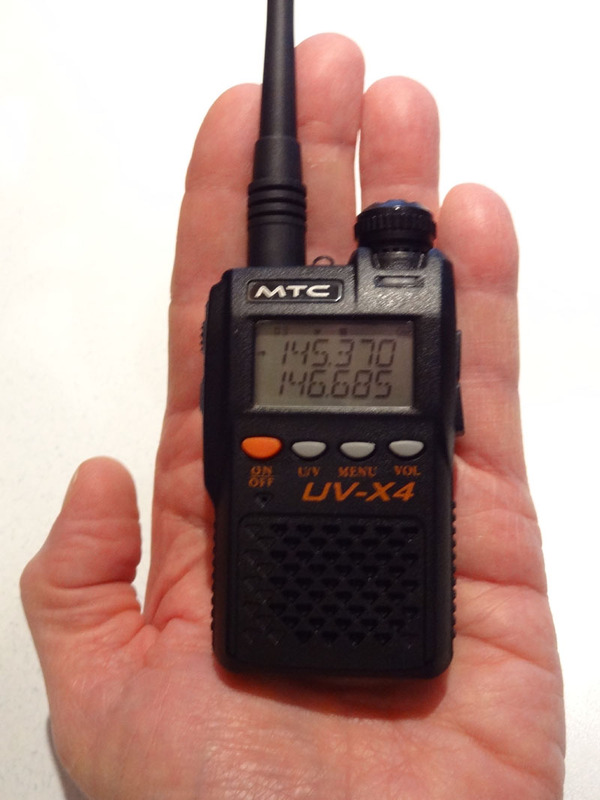 > >> go with a very compact low cost full duplex portable FM station. > >> Sent from my computer.